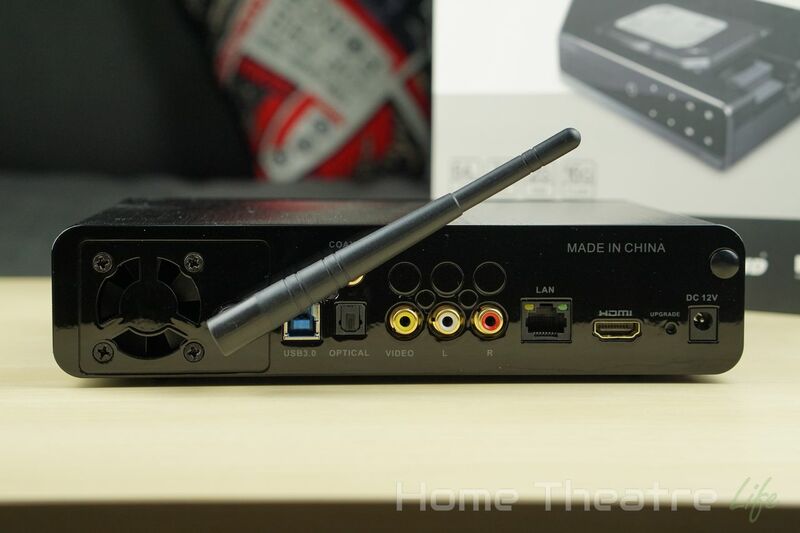 Home Reviews Android TV Box Reviews Himedia Q10 Pro Review: A Premium Android Powerhouse? Himedia Q10 Pro Review: A Premium Android Powerhouse? 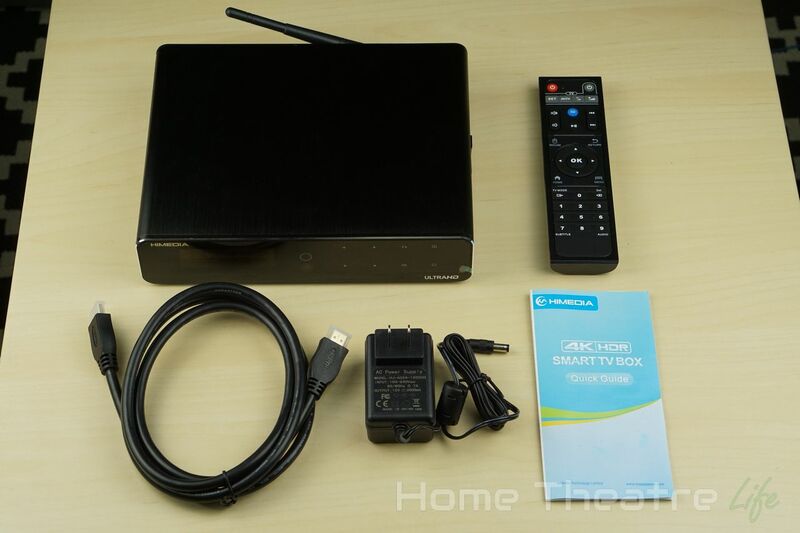 The Himedia Q10 Pro is the company’s latest Android TV box and one of the few Android boxes using the quadcore Hisilicon Hi3798C V200 SoC. With a 3.5″ HDD bay, touch-enabled control panel and a premium pricetag, is Himedia’s latest device a winner? 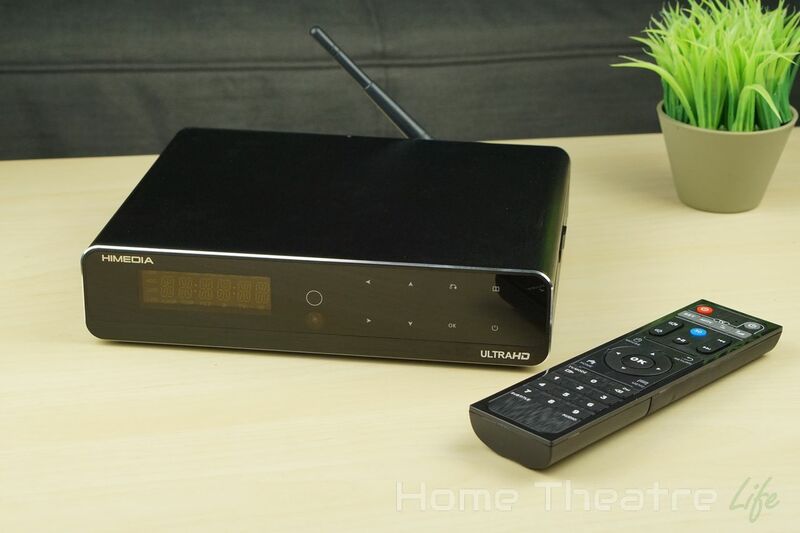 Read our Himedia Q10 Pro review to find out. I want to say thanks to Himedia for sending me a sample to review. 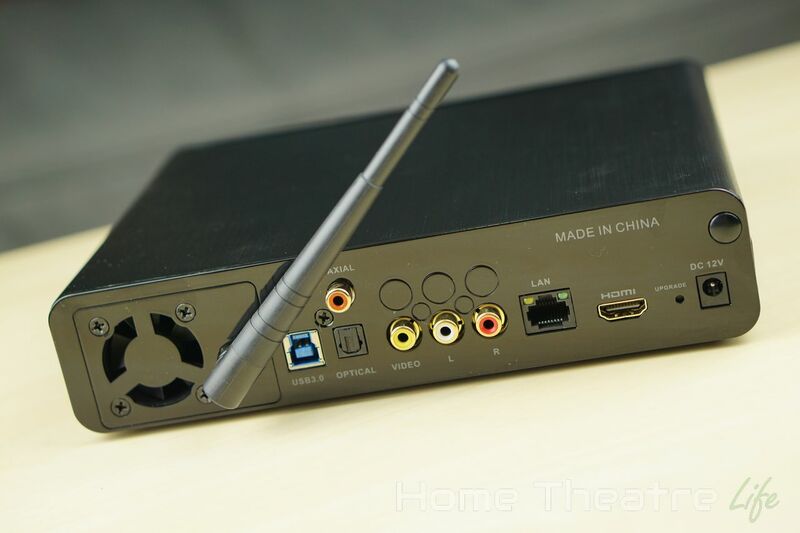 You can pick up the Himedia Q10 Pro from Amazon and GeekBuying. 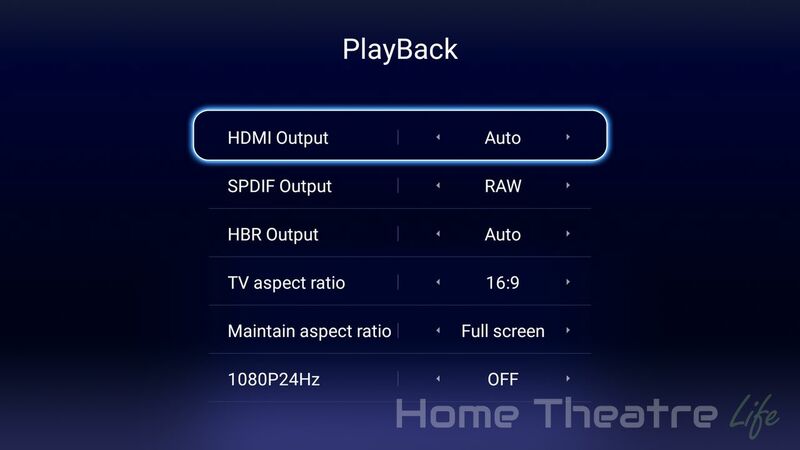 Please note: HiMedia have released firmware 2.0.6 for the HiMedia Q10 Pro that supports 4K UHD Blu-ray navigation on Android 7.0. The Himedia Q10 Pro is a seriously huge device size. 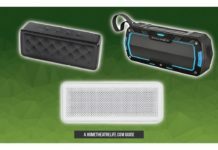 Coming in at a beastly 226x180x50mm, it’s around the same size as a Playstation 4. However, it’s massive frame is put to good use. The front panel features a large LED display, a set of touch controls and the power button. 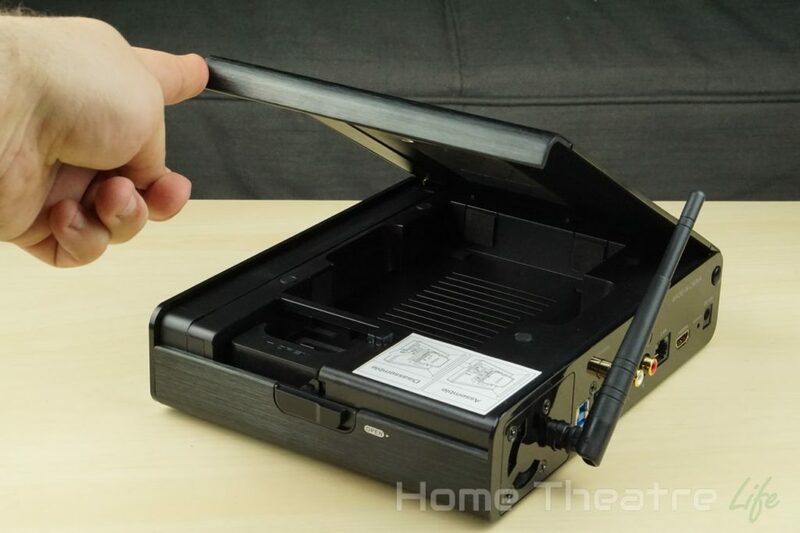 The right side has a lock that slides to open top of the unit, exposing the 3.5″ internal SATA bay. 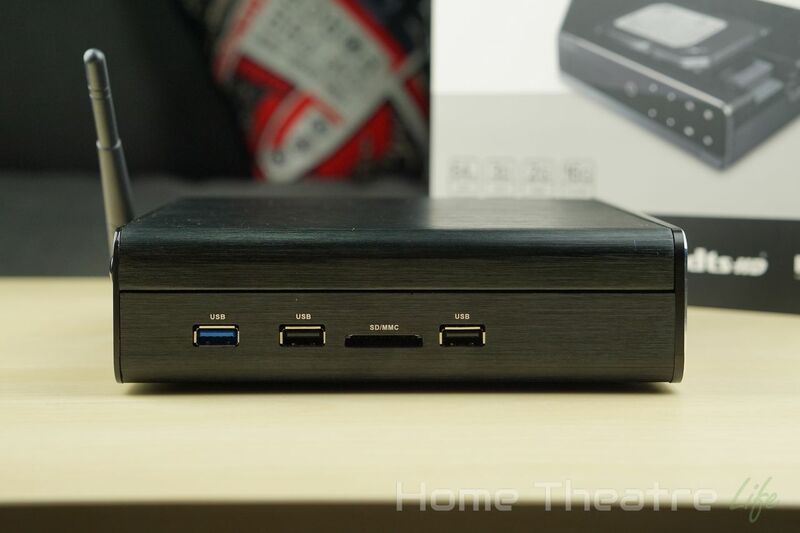 Jumping over to the left, you’ve got a USB 3.0 port, 2 USB 2.0 ports and an SD card slot. Most of the ports are on the back. From left to right, you’ve got USB 3.0 Type B port, optical audio out, composite video out, ethernet, HDMI out, an firmware upgrade button and DC in. 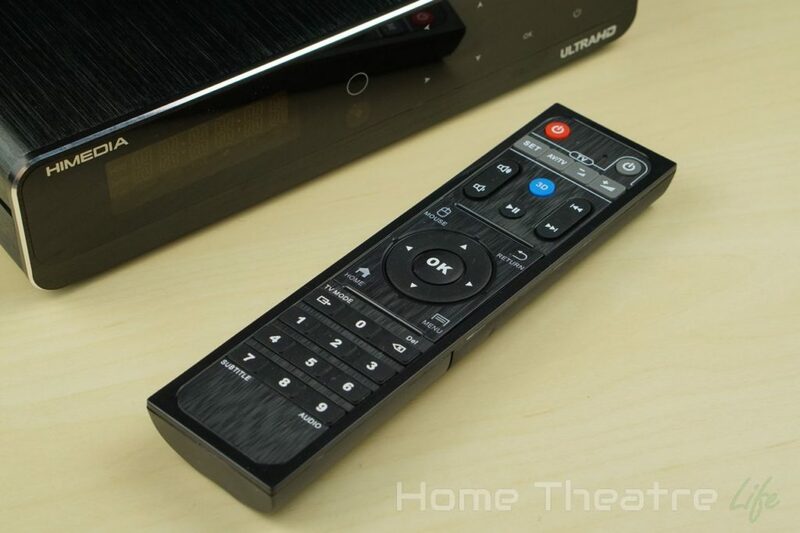 The remote that comes with the Himedia Q10 Pro is pretty much identical to the one that shipped with the Himedia H8. 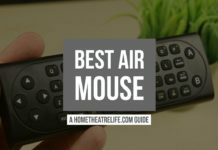 Thankfully, it’s pretty nice including the key Android functions, dedicated media controls and even buttons that can be learned from other controls so you can control or amp from the one remote. It’s a nice touch. The keys themselves are reasonably quiet too. Booting up the unit takes around 25 seconds with a keyboard and mouse connected. Standby unfortunately doesn’t seem to be supported so you’ll have to leave it idle or power it up every time. It can be powered up via the remote however. 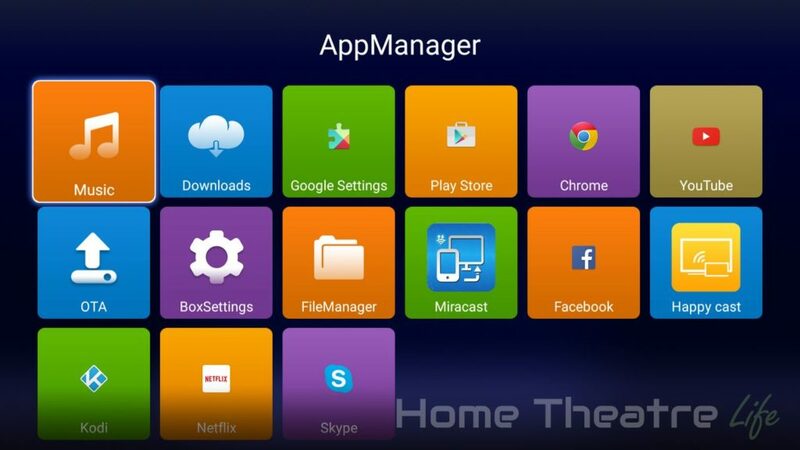 The Android launcher is a modernized version of the one seen on the Himedia H8, keeping the same bright multicolored tiles and comprehensive skinning whilst using a flatter, Material-inspired design. 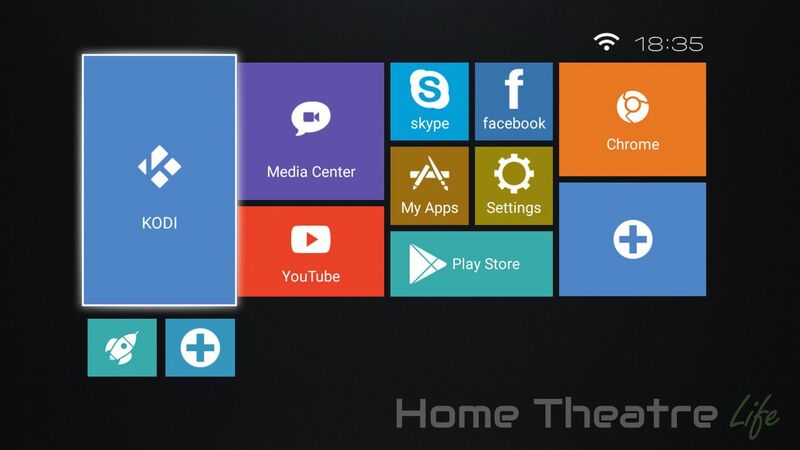 There’s a few preinstalled apps, including Facebook, Skype, Kodi 15.2 and Happy Cast for AirPlay support. Google Play works as expected but the box isn’t rooted. 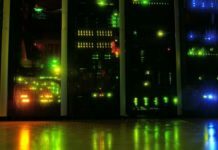 You can also use the device as a fileserver using the built-in Samba server which is great, particularly given that you can chuck in a massive harddrive and get the unit to double up as a fileserver. Interestingly, the unit has two 12GB partitions: One with 11.46GB/12.12GB free and the other with 11.36GB/12.02GB free. The Himedia Q10 Pro is also comes with OTA update support. 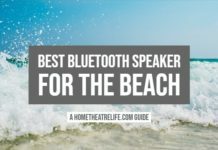 I wasn’t able to test it out however, as I already had the latest firmware pre-installed. The company does have a reputation of releasing firmware updates to fix issues however. Android performance was good without any noticeable lag, whether it’s navigating Kodi, launching apps or just using Android itself. The firmware itself feels pretty stable and the only crashes I experienced were with 3DMark (which has been giving me grief on a few boxes). The included version of Kodi was out of date so I installed the latest version from the Google Play store to complete my tests (Kodi 16.1 at the time of writing) and used the Himedia Wrapper to enable automatic framerate switching. Deinterlacing performance was good, without any obvious artifacting on interlaced samples. 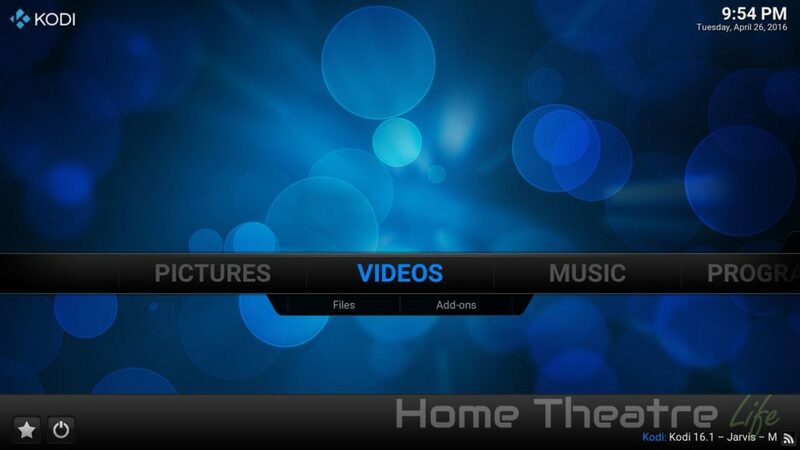 Automatic framerate switching is supported but to get it working in Kodi, you’ll need to get it to use Himedia’s internal player as it doesn’t work using Kodi’s native player. The Himedia Wrapper APK will do the config for you and then you just have to enable it under Playback settings. 23.976FPS content appeared to play back fine, without any obvious stuttering. However, I’ve heard reports of occasional stutters on long videos. Netflix works via the Netflix Android app, however, playback is limited to 480p like most Android boxes. Using the included Happy Cast app, AirPlay worked intermittently for audio and video. 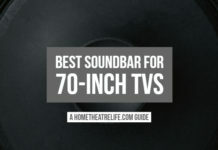 AirPlay Mirroring wouldn’t function at all. However, a future app update will likely fix this issue. 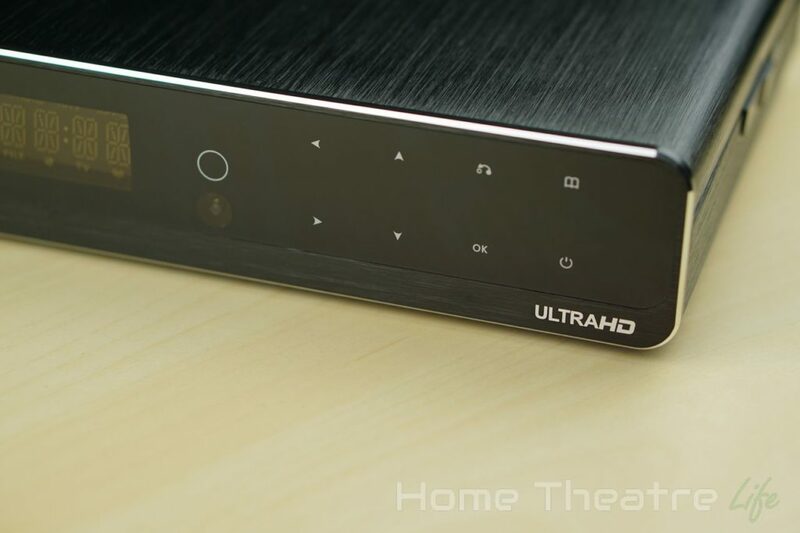 Alternatively, you could pick up AirPlay/DLNA Receiver (PRO) from the Google Play Store. Miracast worked perfectly using my Samsung Galaxy S7. The Hisilicon Hi3798C V200’s Mali-T720 GPU so I expected decent gaming performance and the Himedia Q10 Pro performed well. Beach Buggy Racing played back perfectly at maximum settings whilst maintaining a fairly solid 30fps. 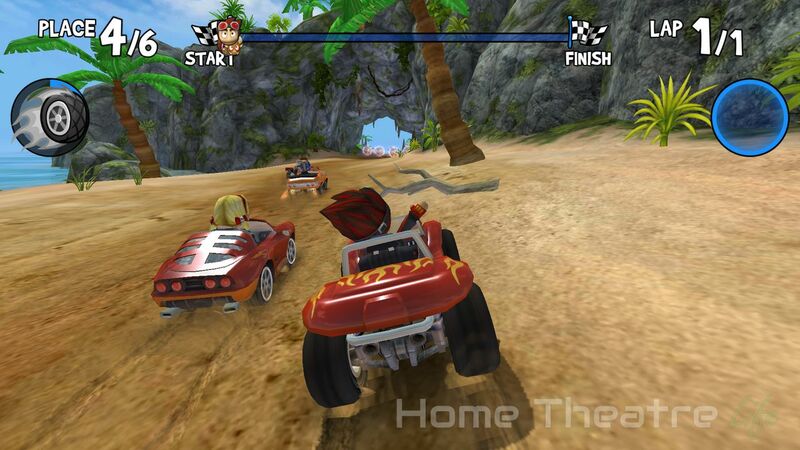 I didn’t have any issues hooking up my GameSir G3 via Bluetooth and use it to play Beach Buggy Racing. As the box isn’t rooted, I wasn’t able to run SixAxis Compatibility Checker. Networking performance was tested using Wifi performance was tested using Wifi Speed Test, conducting 3 tests and averaging the results. My router is approximately 5m away, with a single wall between the router and the device. WiFi performance is heavily impacted by a number of factors so your performance may vary. Wireless performance was fantastic on the Himedia Q10 Pro, with upload and download speeds of 44.0Mbps and 36.6Mbps respectively on the 2.4GHz band and 115.3Mbps and 135.2Mbps on the 5Ghz band. 4K H.264 streamed fine wirelessly from an NFS share on my server. Ethernet performance was decent, with upload and download speeds of 595.8Mbps and 644.4Mbps respectively. I wasnt able to complete the 3DMark benchmarks as the app kept crashing whenever I tried to swipe to the other benchmarks. This isn’t the first box that I’ve seen this happen on so I suspect the issue is with the 3DMark app rather than the Q10 Pro. 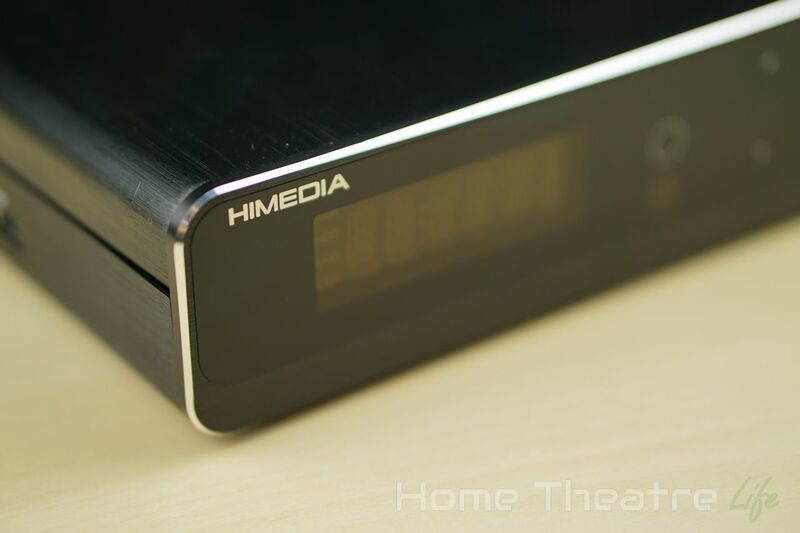 The Himedia Q10 is an excellent Android TV box. 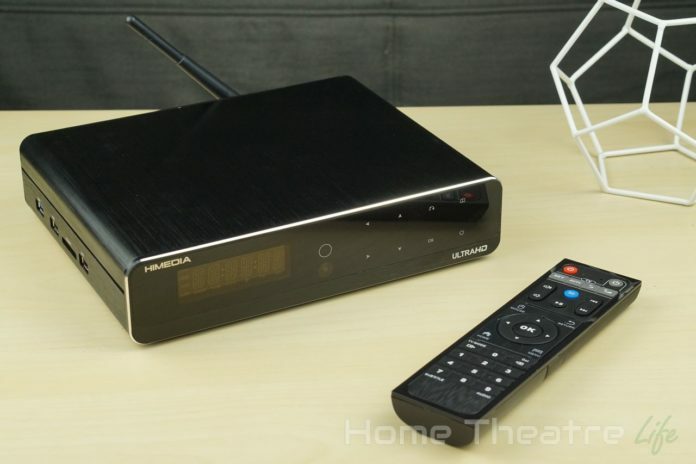 Although the pricetag may be a little high for some, it’s exceptional performance and features make this a solid choice for those wanting a good all-round Android box that offers top image quality and respectable gaming grunt. 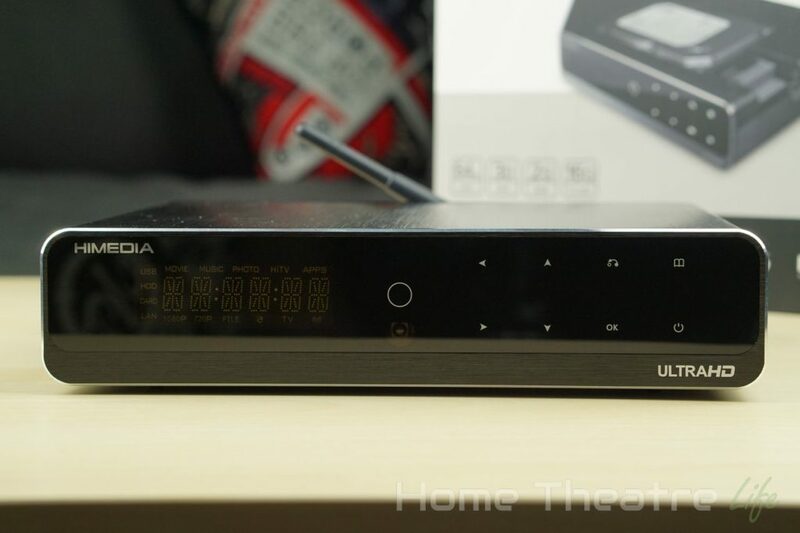 Whilst it's performance and features are excellent, the Himedia's high pricetag may not be palatable for everyone.